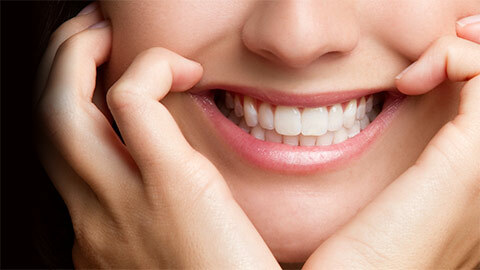 Many people have damaged or decaying teeth at some point in their lives – it’s a common, painful dental health problem. That’s why you should call Dentistry on Glen Erin in Mississauga if you’re having issues with your teeth. We can repair and restore your smile with a treatment plan that’s right for you. When it comes to cavities, fillings are your best friends. Cavities are tiny holes in your tooth’s protective enamel that we can fix by removing the decayed section and filling it with metal, acrylic or porcelain. 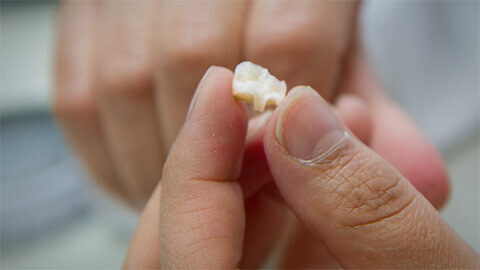 For a tooth that’s severely decayed, you may require a crown. Using gold, porcelain fused to metal, or pure white porcelain, we encapsulate your tooth and protect it from enduring further damage. Sometimes a tooth is damaged in such a way that directly filling it may harm its structure. In this case, you may need an inlay. This special dental restoration is made from gold or porcelain and protects the biting surface and structure of your tooth. If decay has substantially harmed the structure of your tooth, you may need an onlay. Similar to an inlay, an onlay covers the biting surface of the tooth – the difference being that it covers one or more cusps. If you need a tooth extracted, we can replace it with a bridge – an artificial tooth connecting to your surrounding teeth. This makes it look like you have a real tooth! To learn more about our dental restoration service or book an appointment, contact Dentistry on Glen Erin today.